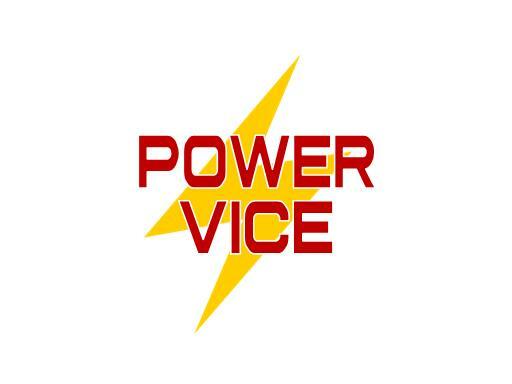 Power Vice is a great brandable name for a product or service, and PowerVice.com is a great exact match domain name. A great name for a tool product, an app or software application. Put the grips on a great brand with PowerVice.com!